For decades the Iraq-Iran border has served as a smuggling route mainly to transport goods to Iran. 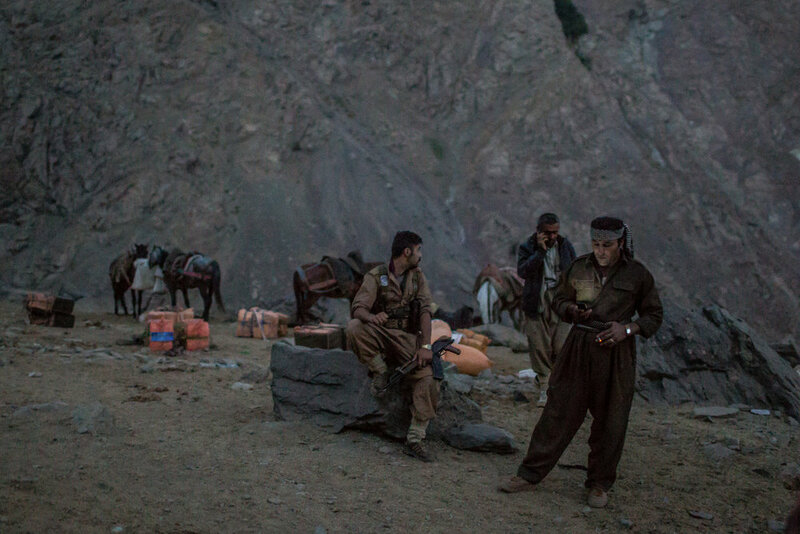 Since the fall of Saddam Hussein with the US invasion of the country, the border has been in control of Kurdish militias in the Iraqi Kurdistan and the Iranian Revolutionary Guard where clashes occur often. 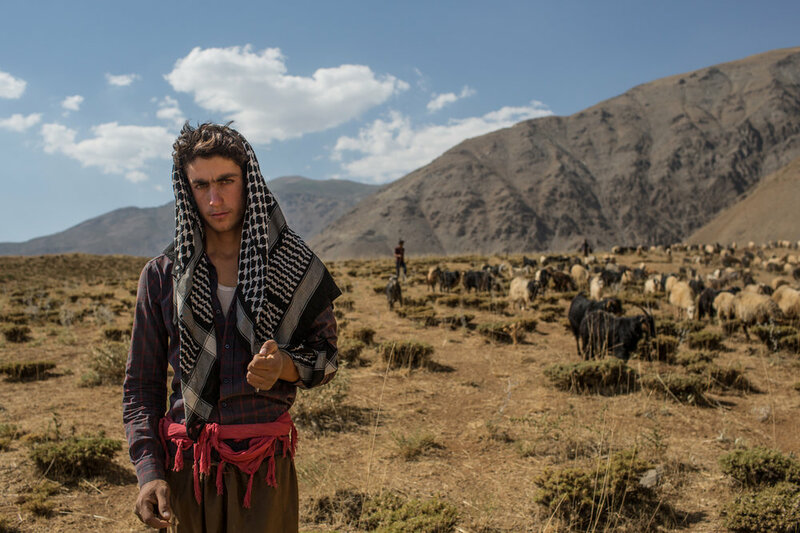 Iraqi Kurds and Iranian Kurds both serve as human couriers of smugglers in both countries. The different Kurdish militias control the access to these smuggling routes in the Iraqi side. From Iran, the revolutionary guard has begun to tighten the control in the border. Many couriers have reported being fired upon by Iranian outpost through the border. 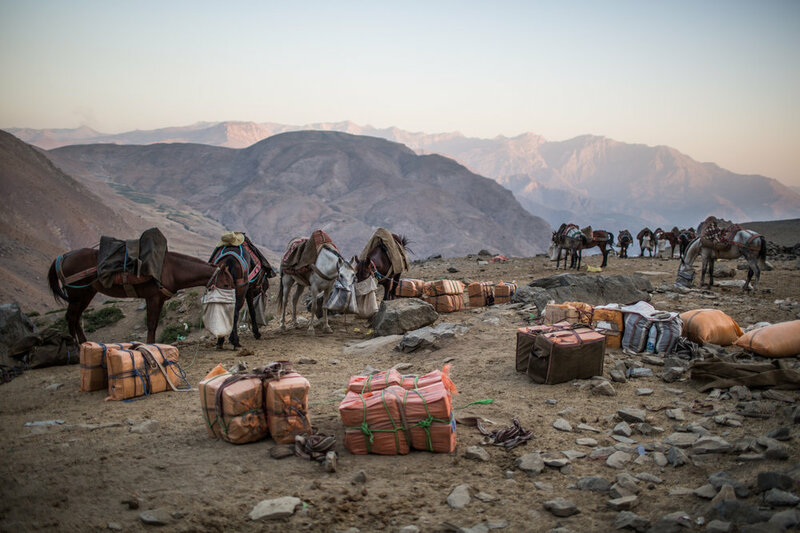 The couriers are both Iranian and Iraqi Kurds, who work for an estimated $25 dollars each trip, facing the high temperatures of the summer and the deadly risk of shootings of border guards. Dushka machinegun fire can be heard when the couriers in certain points go near the Iranian bases, recently it was reported that a man was shot in the head. 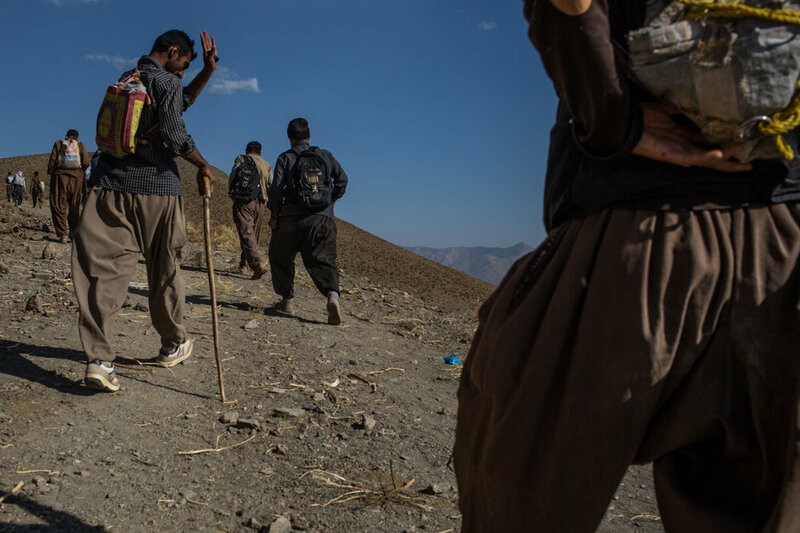 With the presence of Iranian Kurdish militias the risk for the couriers working for smugglers is increasing.